With over 20 years of experience, we are the experts on painting and remodeling! Our prices are affordable and our timelines realistic. Want to change the look of that outdated bathroom? How about those kitchen cabinets you've been looking at for the last 10 years? Give us a call or send us an email! Give your bathroom a whole new look! 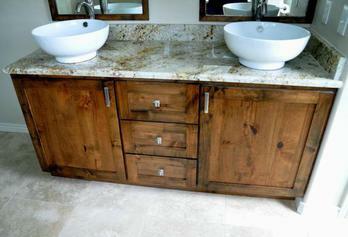 Tile, cabinets, showers, plumbing, lighting, etc...We do it all! 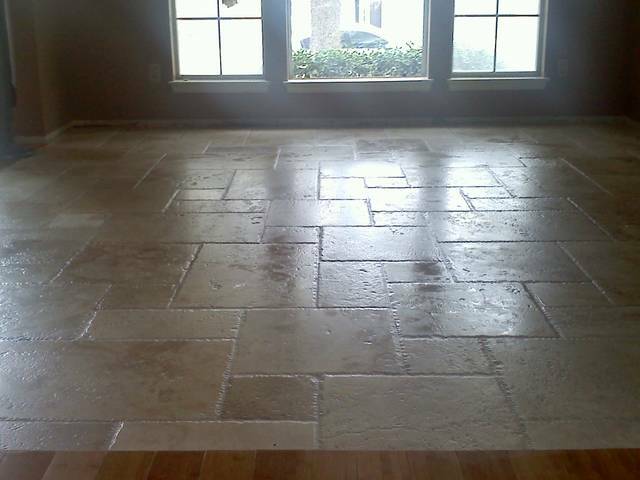 Replace those old vinyl floors with Tile or Hand Scraped Wood Floors! Just a few ideas and changes can give your home a new look. "Preparation is the key to a Quality Finish"
​Austin Painting & Remodeling Experts, Inc. is an experienced painting and remodeling company. 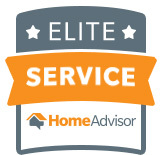 We have been providing quality service to Austin & the surrounding areas since 1992. We are a family owned and operated, home grown, Austin Company. We offer a wide range of services and are the experts at remodeling and major home repairs. We are all about Customer Service and wont rest until you're happy! We don't just want a job, we want clientele!! That makes it our job to make sure you are happy with our services!! If you're happy you're going to tell your friends and neighbors to call us! All of our skilled tradesmen are licensed and/or certified and professional. Whatever the need, we can help!